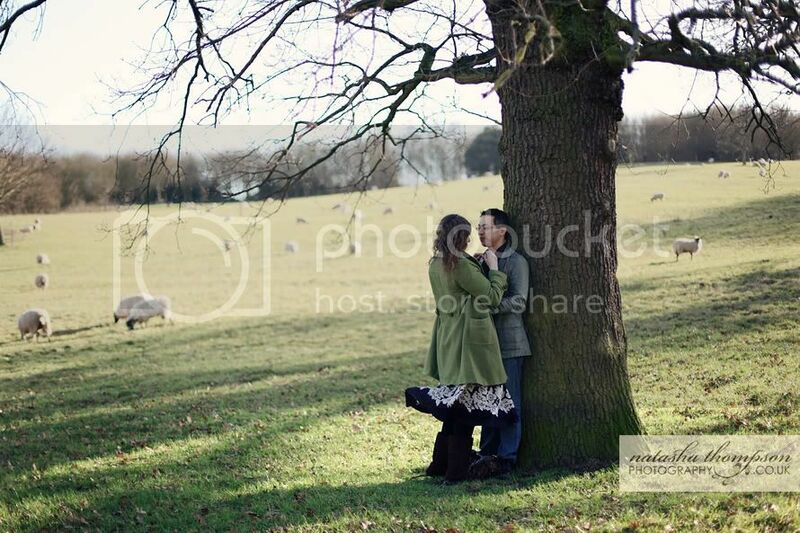 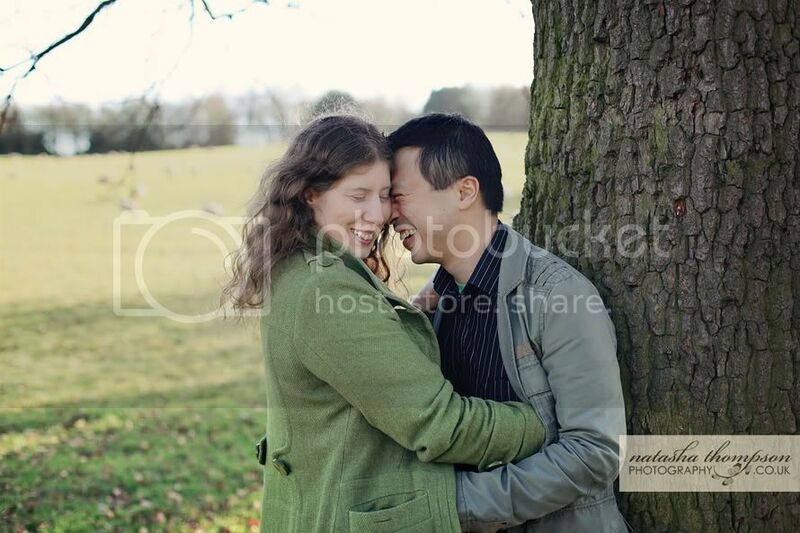 I had more engagement shoots last weekend and it's no surprise - it is Valentine's time! 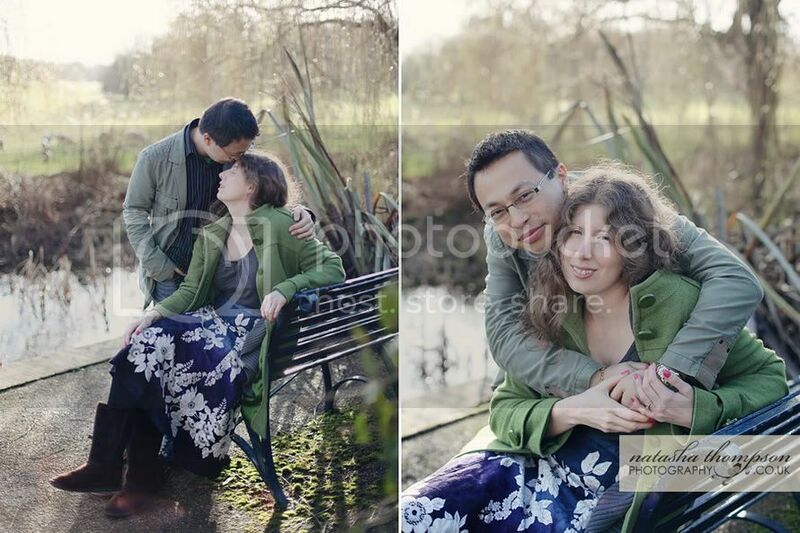 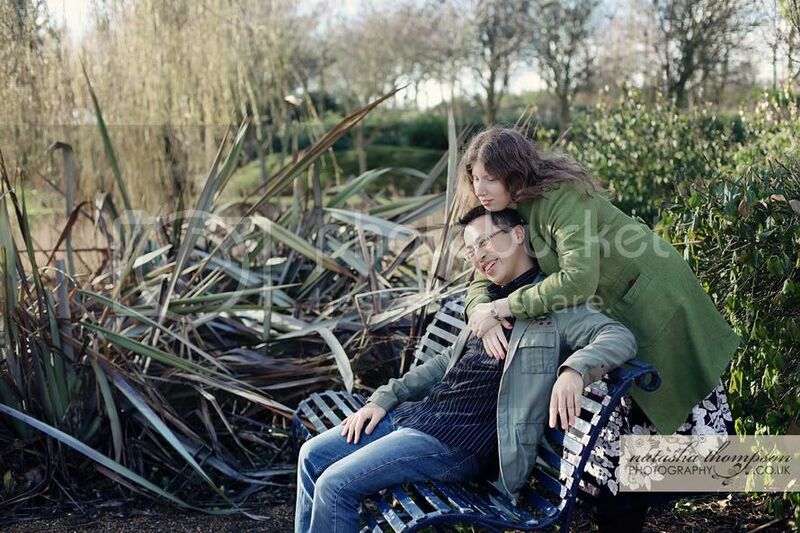 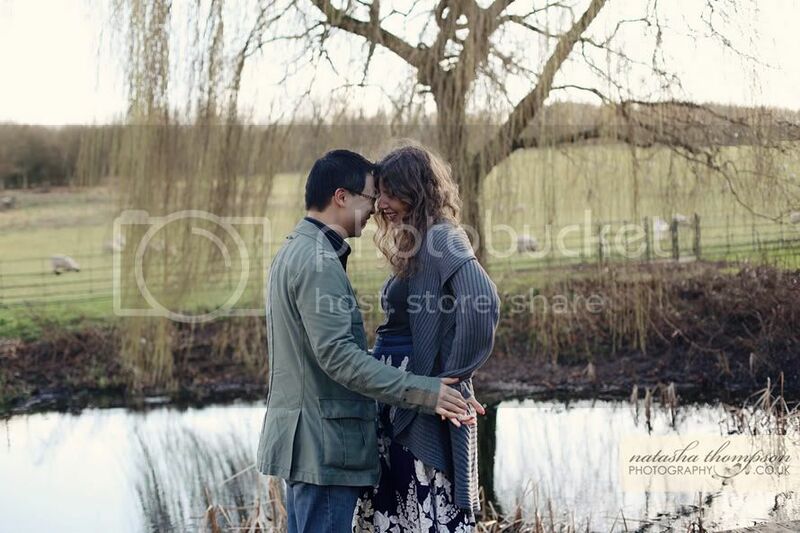 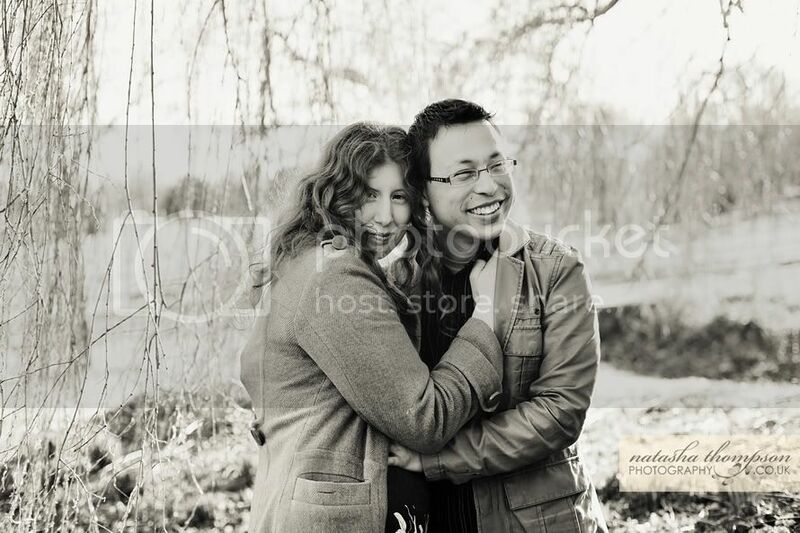 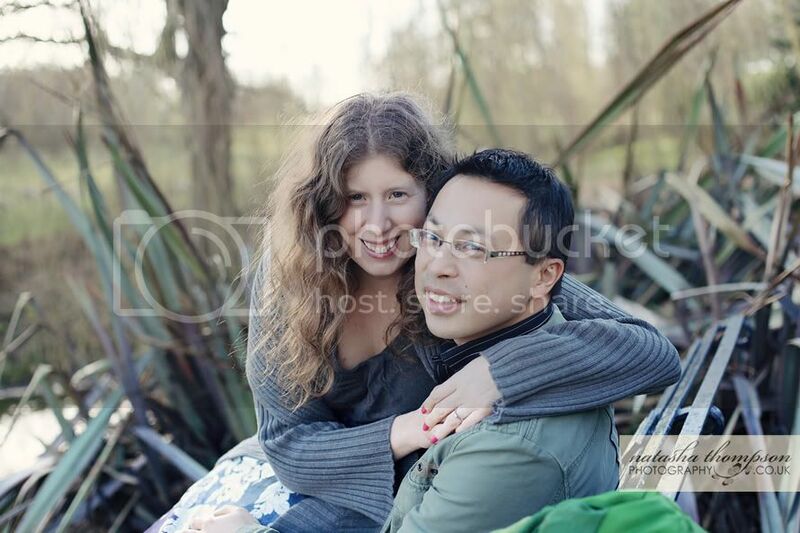 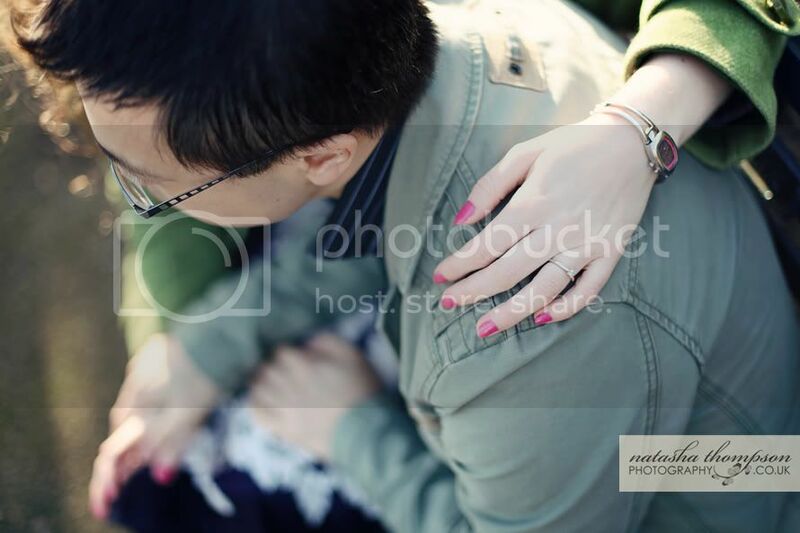 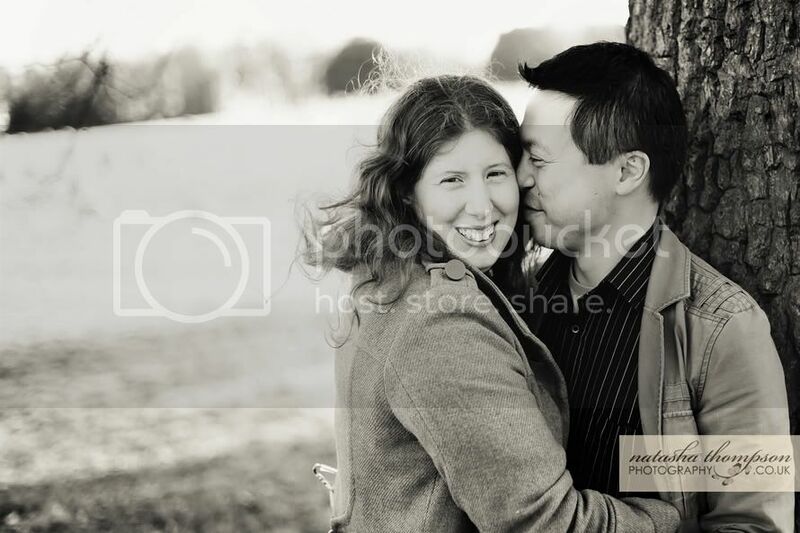 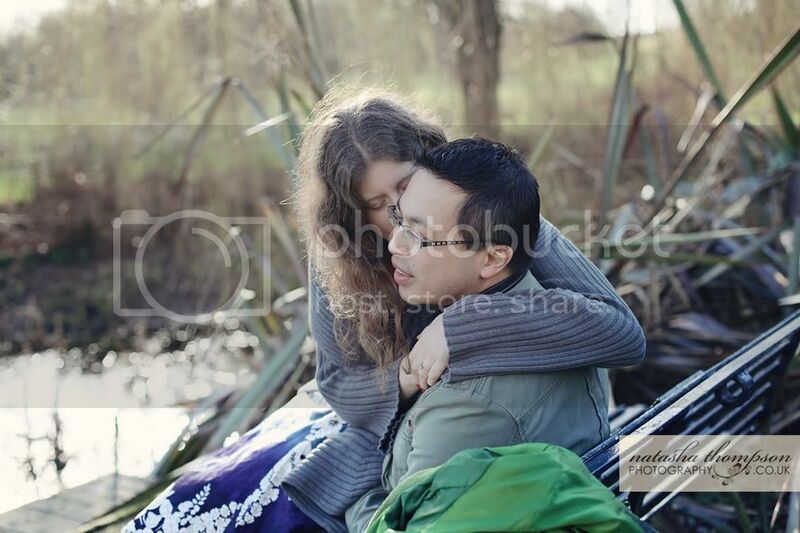 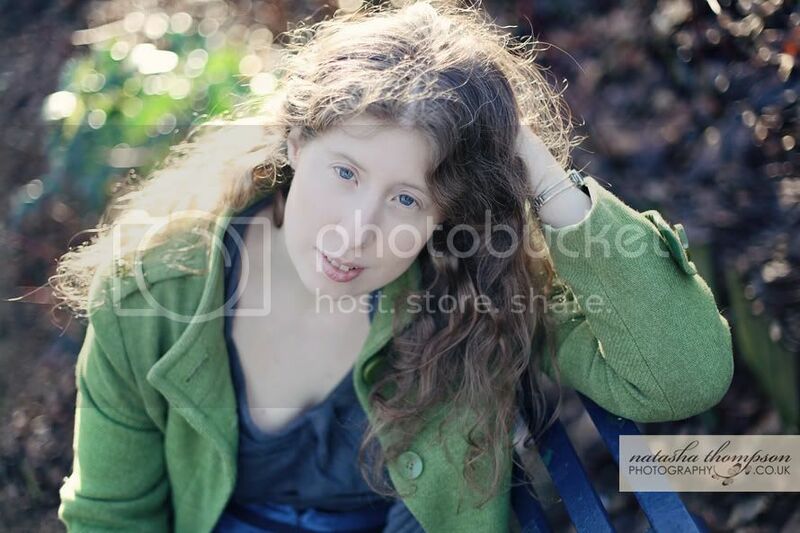 First I'd like to share some of my favourite photos from Shena and Ming's session in Campbell Park, Milton Keynes. 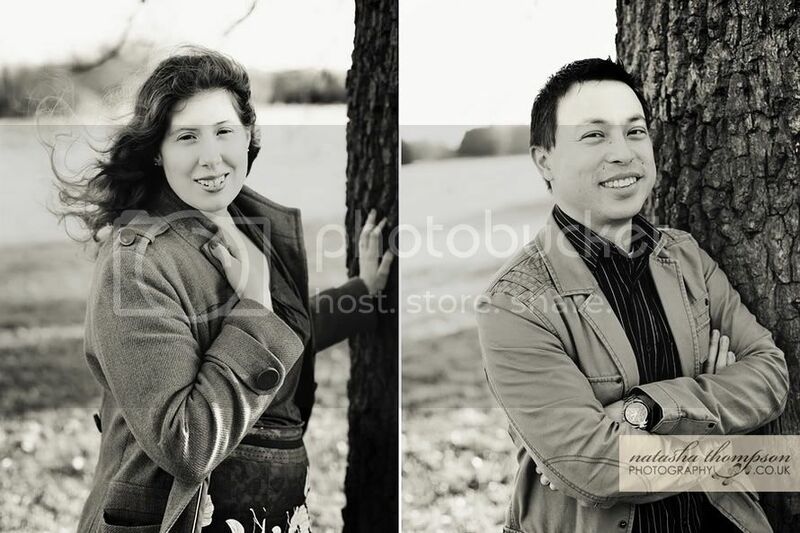 I absolutely loved photographing these two people who are so natural and free in showing their feelings for each other in front of the camera!